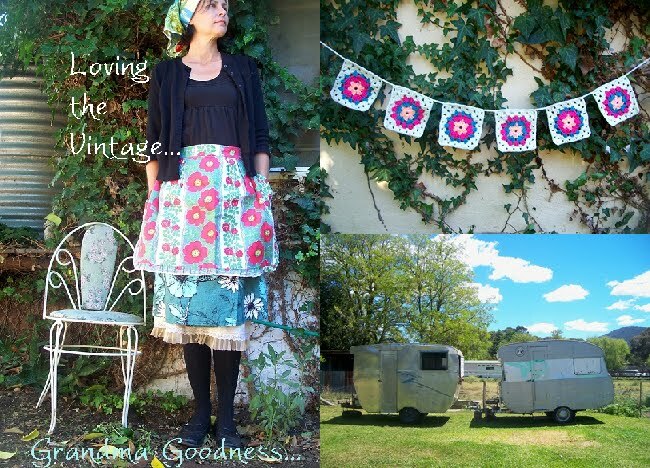 Am so loving that cupcake airstream. Amazing, love it. If I saw it on the road I would follow until it stopped. we knew a dude that turned an airstream into a promotional trailer for a brewery. 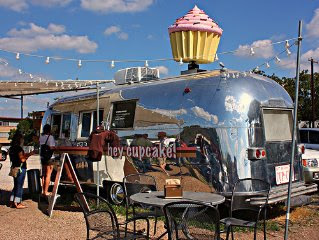 Airstreams, beer & cupcakes. It's the awesomeness trifecta. LOVE IT! Serving tea and cupcakes - winning business. Fabulous Airstream. I got to check a few out when I was in America a few years ago. Even more fab up close and personal. I want one bad!! !